Geared for the future: Building on 55 years of transmission expertise! 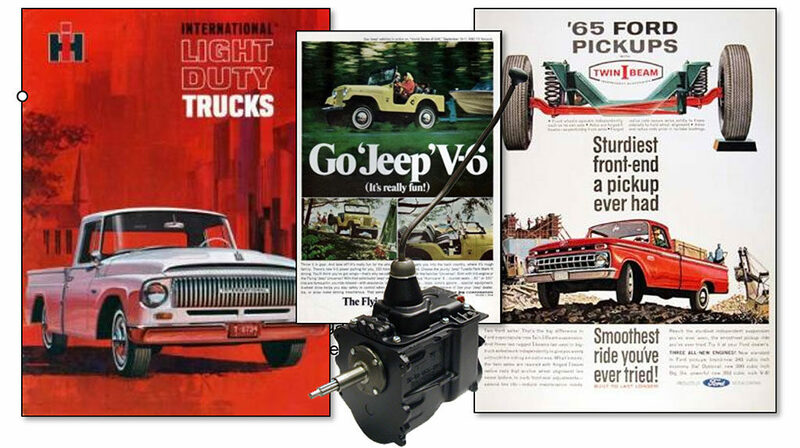 Did you know that TREMEC has been designing and manufacturing iconic transmissions for cars, trucks and vocational vehicles for nearly 55 years? TREMEC was founded on April 12, 1964. The genesis was to manufacture transmissions in Mexico for Ford, GM and Chrysler. At that time, the Mexican government enacted a protectionist policy that mandated all vehicles assembled in Mexico have engines and transmissions 100-percent manufactured in Mexico. A joint venture was formed which included one of Ford’s large transmissions suppliers – Clark Transmissions – and two entrepreneurial companies based in Mexico. 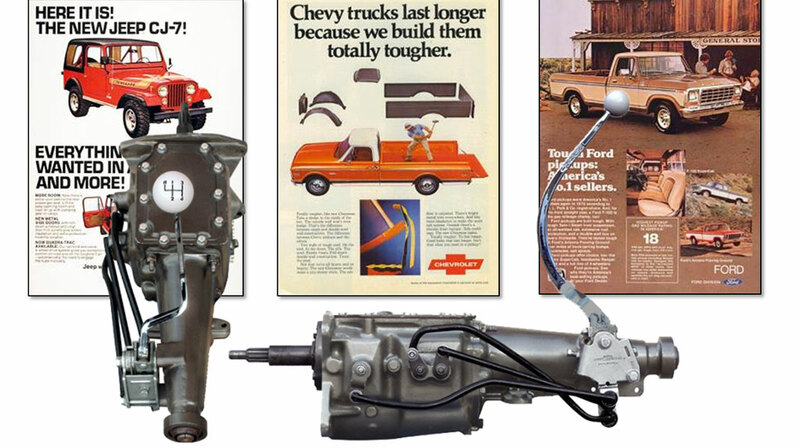 TREMEC’s first transmissions would be produced later that same year. Soon TREMEC was exporting transmissions to American assembly lines, including the legendary T-18 transmission. 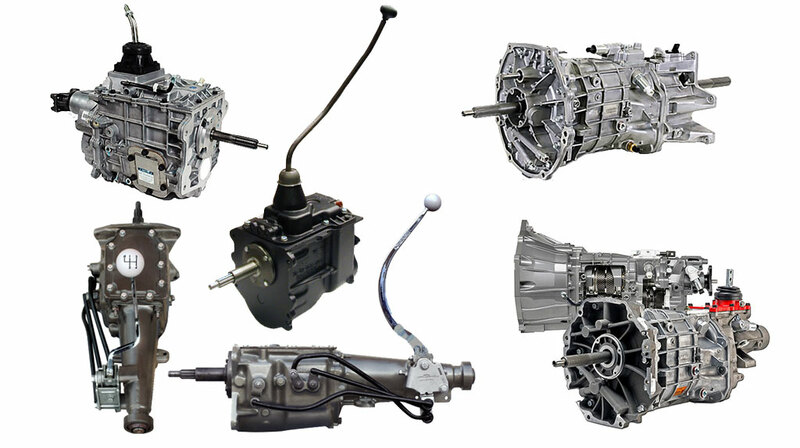 TREMEC was created to meet the production needs of Ford, GM, Chrysler and AMC for 3- and 4-speed manual transmissions in cars and trucks, including the legendary T-18. The famous Ford Toploader was produced by TREMEC and helped solidify TREMEC’s reputation for design and manufacturing excellence. In the 1990s, TREMEC acquired BorgWarner’s manual transmission business. This included the rights to build the venerable T-5 5-speed and the T-56 6-speed. These two transmissions would play a pivotal role in TREMEC launching its performance aftermarket transmission line in the late 1990s. In the 1990s, TREMEC acquired BorgWarner’s manual transmission business, and the T-56 6-speed became the standard for performance manual transmissions. 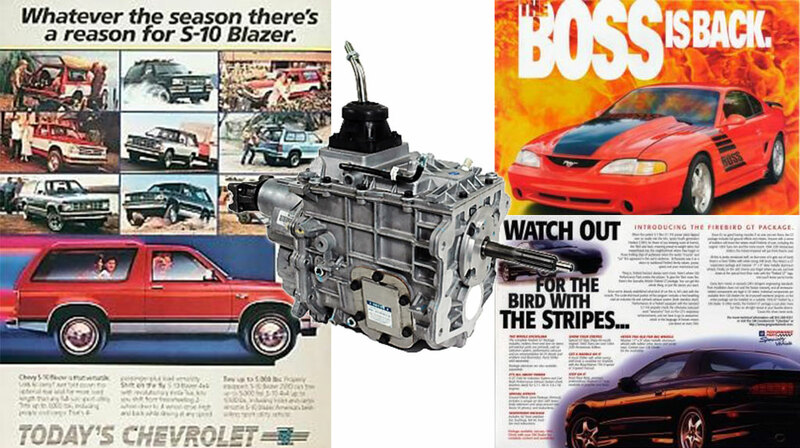 The performance division of TREMEC leveraged the growing demand for retrofitting late-model overdrive manual transmissions into classic cars. Before this, converting a vintage car or truck to a late-model 5- or 6-speed meant finding a donor car and making parts fit. Costly in terms of time and money – and relying on a salvage yard or otherwise used transmissions – customers needed a better solution. The iconic TREMEC brand is known for robust, superior quality manual transmissions found in Detroit-3 muscle cars, sports cars and luxury vehicles. TREMEC leverages this OEM prowess in the motorsports and performance aftermarket. 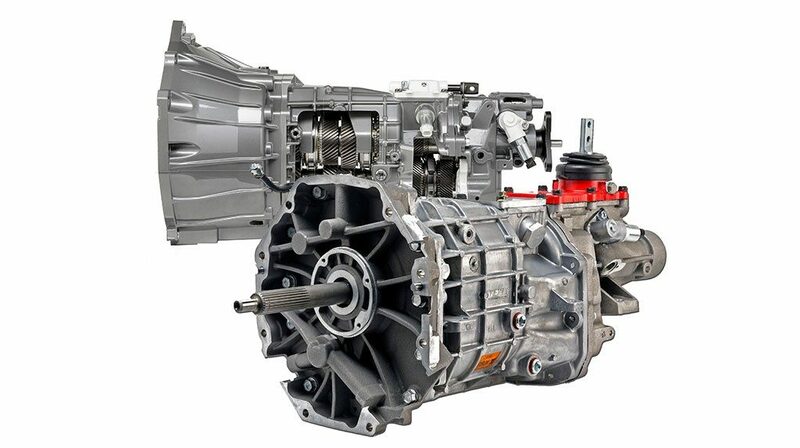 TREMEC saw the opportunity and offered the T-5 5-speed and the TKO 5-speed. The company also developed the Magnum 6-speed which uses the technology developed for the 6-speed in OEM performance production cars, but with a case and other features that make it ideal for use in older muscle cars. To meet the shifter-placement needs of newer muscle cars, the company introduced the Magnum XL 6-speed. 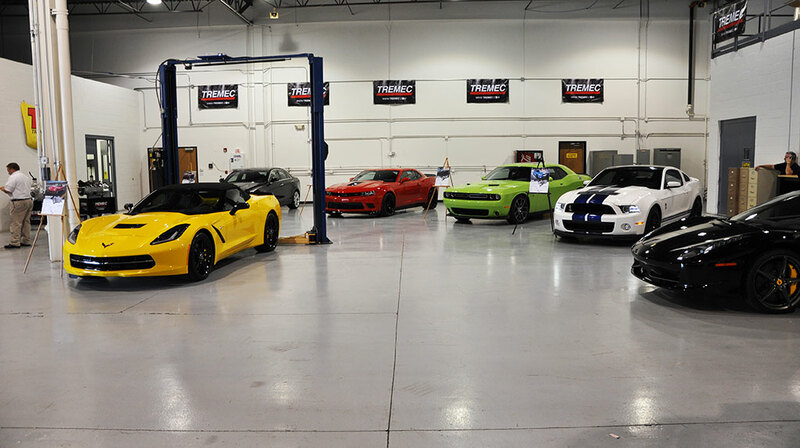 Thanks to TREMEC, installing a reliable manual transmission in classic performance vehicles is easier than ever. The company’s aftermarket business continues to grow by offering fun-to-drive products based on the most iconic brands in the industry. TREMEC offers fully integrated transmission systems and components to control the torque transfer in all types of vehicles.